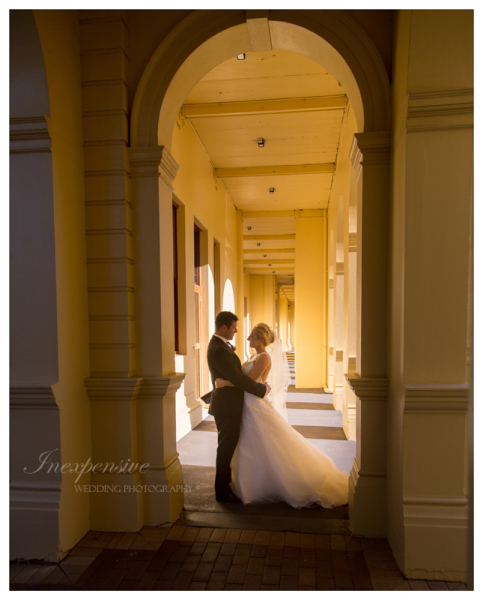 Capture the essence of your special day through the lenses of one of Australia’s leading wedding photography teams. 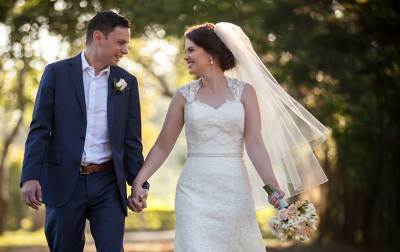 Inexpensive Wedding Photography offers amazing and affordable wedding photography throughout Brisbane, Sunshine Coast, Kingaroy, Toowoomba, Ipswich, the Brisbane Valley, Lockyer Valley, Kingaroy, Gympie, Maleny, Montville, Gold Coast, Melbourne, Sydney and surrounding regions. 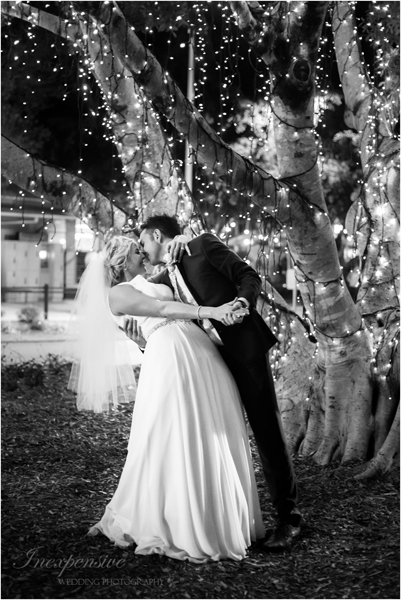 At Inexpensive Wedding Photography, we love capturing moments and creating memories. We also love to travel. So no matter where your wedding is, we have no problem in capturing you on your special day. 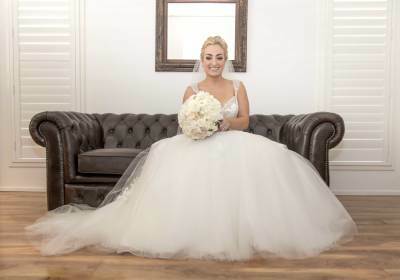 Philip and his team have a relaxed yet attentive and professional approach that allows us to capture the true essence of your day in stunning imagery. with you to create memories to last a lifetime. We guarantee that your captured moments will be simply beautiful and stunning. A special day, such as your wedding, deserves impeccable attention to detail. With over fifteen years capturing weddings, Philip and his team have the experience and understanding to capture the memories you desire. 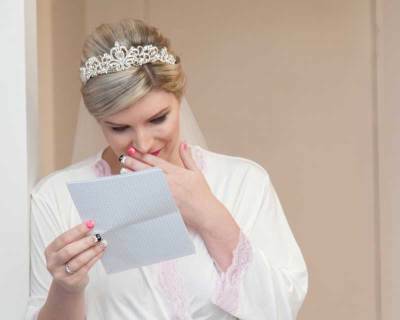 Take a look at a small sample of our work then head over to our Weddings and Packages Page to see what we can offer you. Philip in the comfort of your own home or at your favourite café (daytime or evenings). During the consultation, we can go over your requirements in detail as well as show you a portfolio of some of our recent weddings to give you a visual of what we can create for you. with you to make your event truly memorable. 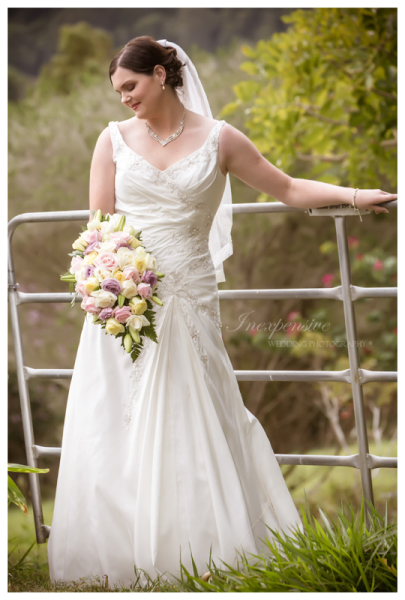 We offer a range of wedding photography packages as well as video packages to suit your budget. And remember that ALL of our packages can be tailored to suit your requirements and budget. 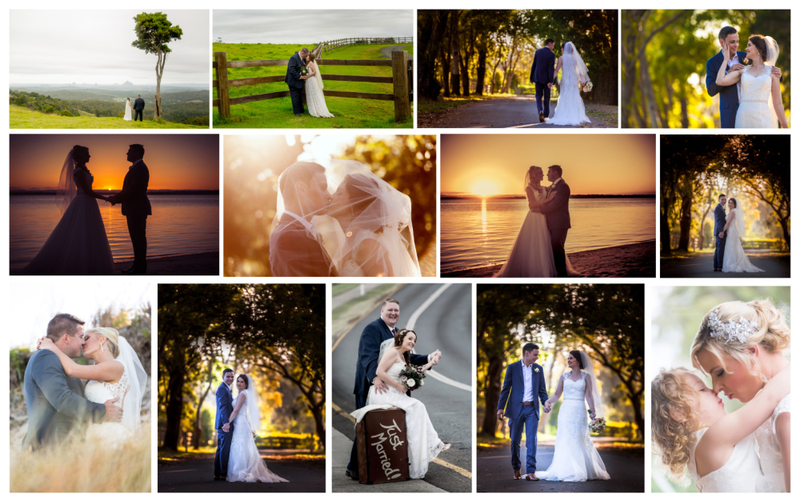 Many of our couples have told us that we are more than wedding photographers. We are their 5th bridesmaid. Our experience in the wedding industry means we have many contacts in other fields to help you along the way in planning your wedding. Once you book us, if you need to ask us for recommendations for hair/makeup, celebrants, venues, timelines for your big day etc. please feel free to do so as we are there for you to help make your day as stress free and enjoyable as possible. If you are looking for wedding photographers that will capture your special moments and then some, you have come to the right place. Looking forward to meeting you soon over a coffee or glass of red to have a chat about your wedding photography requirements. We are so grateful to you both for all of the hard work you put in to capture these memories for us.